Together fight against parkinson's, patients, families, associations, caregivers, researchers..
Studies show that falls could be a valuable indicator for the work of early prevention of Parkinson. We know that early treatment of Parkinson’s disease improves the management of it. Changes in lifestyle, dietary supplements, support from a medical and paramedical personnel can slow the progression of certain types of diseases. For patients with Parkinson’s disease, a large part of the dopamine nervous system is severely damaged by before the appearance of symptoms common misfortune. Therefore the diagnosis is very late in the evolution of the problem. A case-control study in Sweden, published in the journal PLoS Medicine, has studied falls and hip fractures. 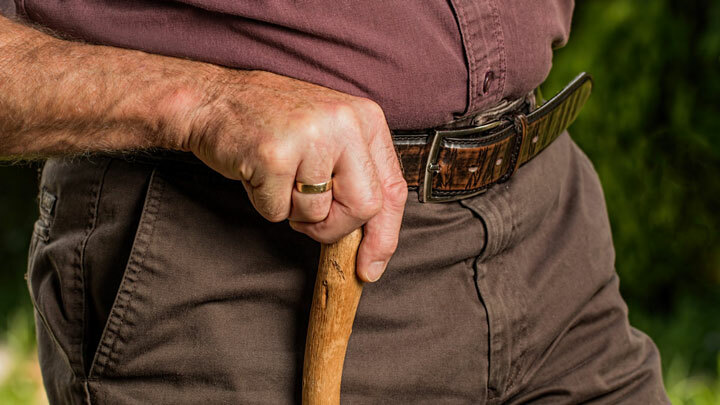 The researchers found that patients of the parkinson disease had a current frequency of falls and hip fractures well above the average of the population and often long before the definitive diagnosis of the disease. The smaller motor problems that lead falls could , according to the researchers, be an excellent way for early diagnosis of Parkinson’s disease. In fact, this type of accident significantly involved the group that was studied up to 26 years before the Declaration and the official diagnosis of the disease. In fact, parkinson’s disease, with its characteristic symptoms of stiffness, tremor, loss of balance and others appear only once 50-80% of dopaminergic nerves are damaged. Before developing reliable biomarkers for early diagnosis of this disease, falls could be a valuable tool for the early prevention work. In combination with the advances in the development of solutions that could at least slow the progression of the disease, this early detection of predisposition may help to better understand this disease often too late discovered. Risk of injurious Fall and Hip Fracture up to 26 and before the diagnosis of ParkinsonDisease: Nested Case-Control Studies in Nationwide Cohort Helena Nyström, Anna Nordström, PeterNordström.